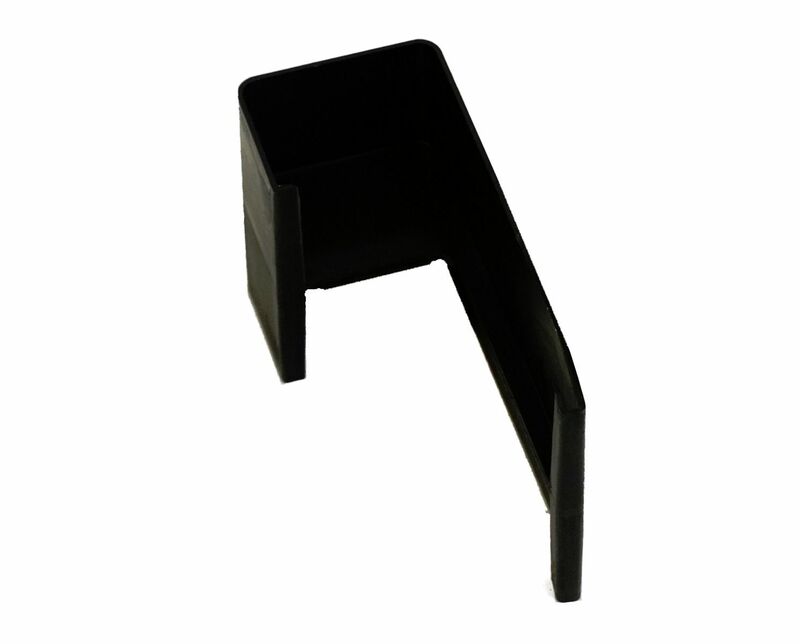 Introducing the Black Permaroof UPVC Trim Joint Clip in moulded UPVC, available in Black, Grey or White. This clip is used for joining two pieces of Permaroof Edge Trim together. It is moulded to the same shape as the Edge Trim and requires no fixings. Moulded to the same shape as the Edge Trim and requires no fixings. Provides a beautiful and secure finish to your roof. 40mm Width Product code: QTJOINT. Or find information on Permaroof UPVC Trim Joint Clip here. Orders placed before 2pm will usually be delivered the next working day (Mainland UK). Collection available from Alfreton, Derby. For further product information please do not hesitate to contact us. Free installation guides available on request via e-mail or post.